High quality, customised plastic hard case. 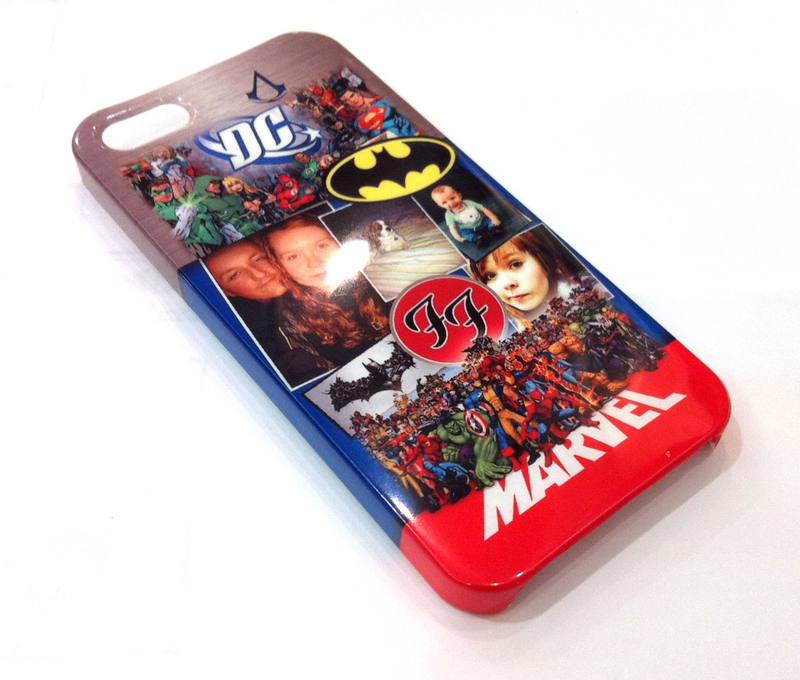 Our cases are printed with the image fully wrapped around the sides with a durable glossy finish like no other. We can print just a single image covering the case or if you fancy something a bit more creative, we can even create a collage of your favourite photos! Collages and image editing may incur an art working fee, see our image editing section for more information. Cases are delivered, free of charge, direct to your door on a 2-3 day service or you can arrange to collect from one of our branches.